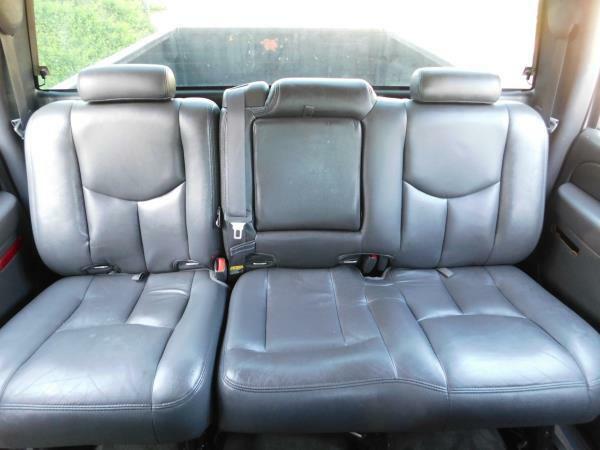 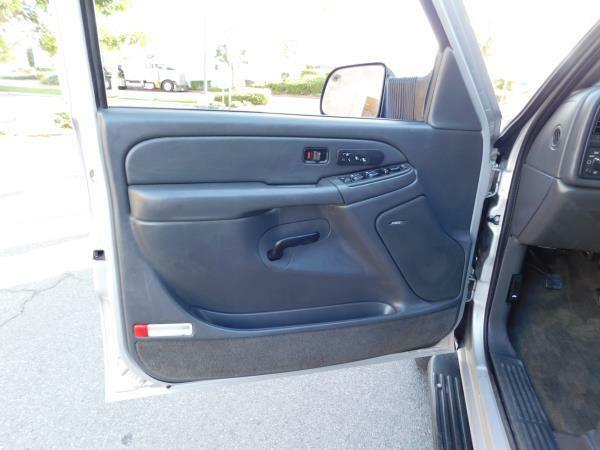 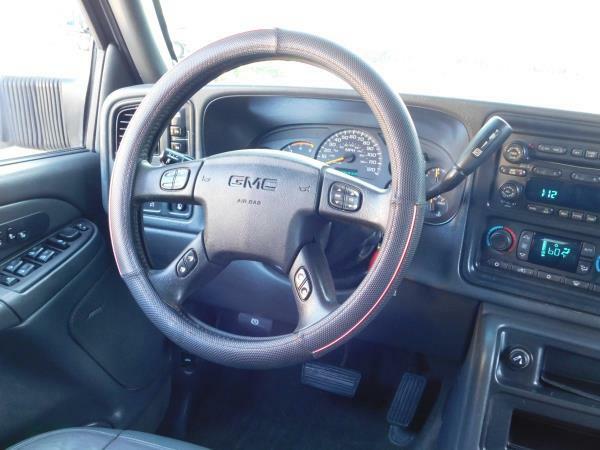 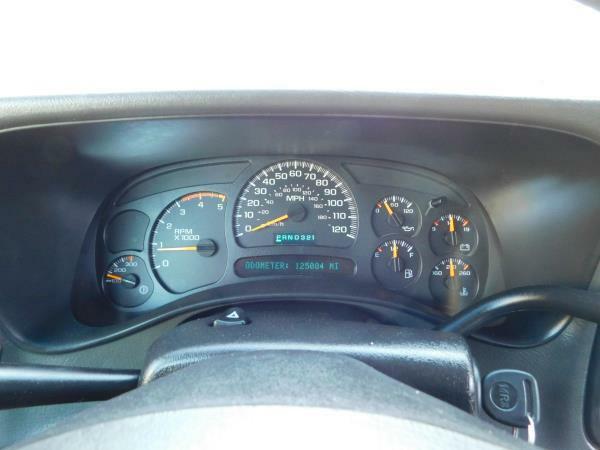 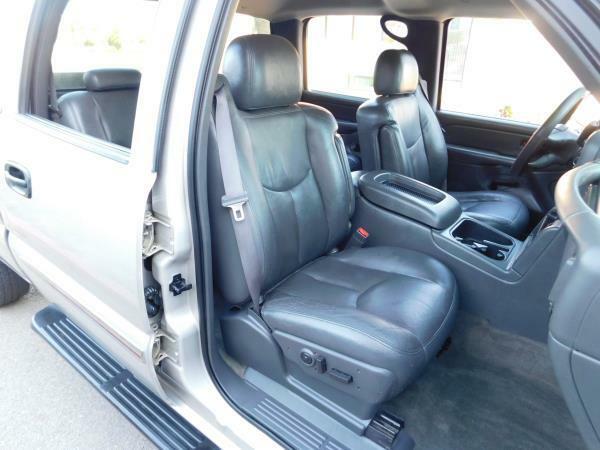 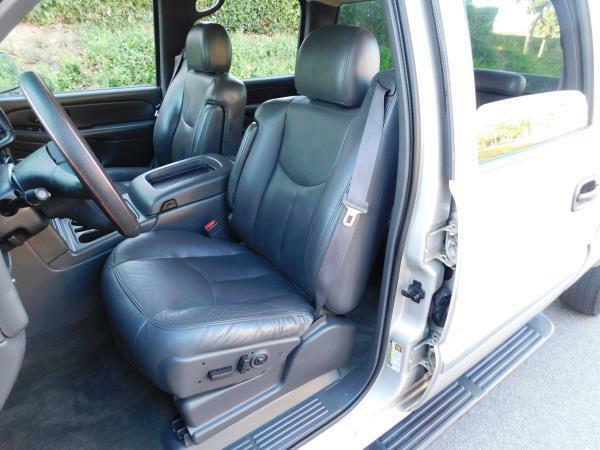 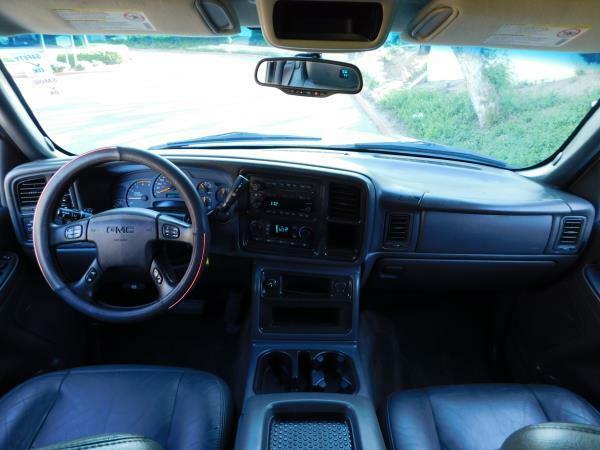 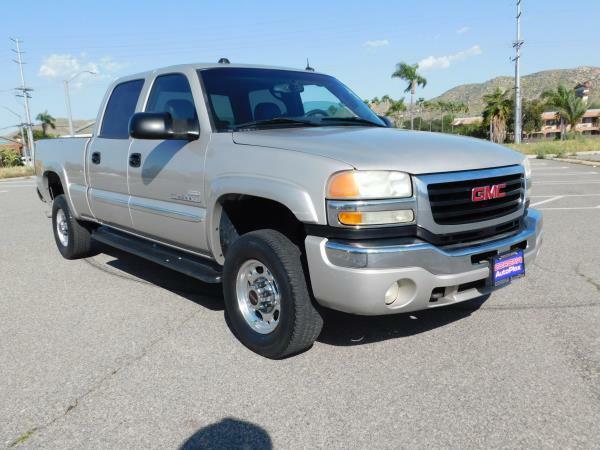 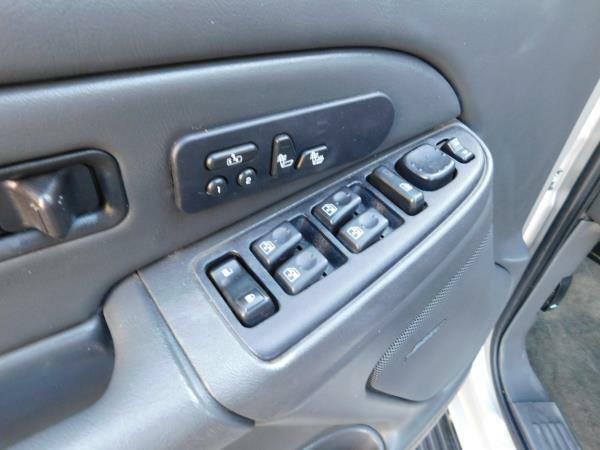 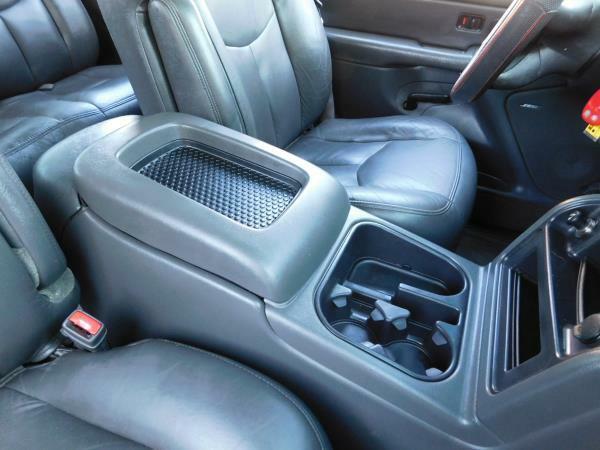 This is a beautiful SILVER 2004 GMC SIERRA 2500 SLT 4 DOOR CAB; CREW AUTOMATIC V8, 6.6L; TURBO 4WD with 125084 miles. 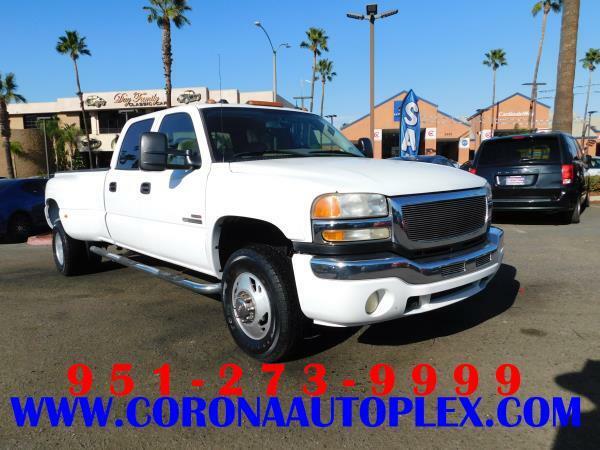 Please call CORONA AUTOPLEX for more information at (951) 273-9999. 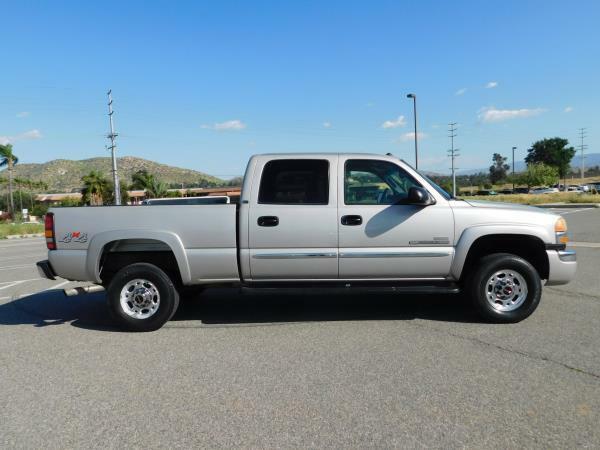 Quick and Easy Financing... Just click on (or copy) this link: http://coronaautoplex.com/creditapp.php We Offer Excellent Financing, Great Prices, A Huge Selection of Inventory, And We Are Open 7 Days a week to Serve You Better! 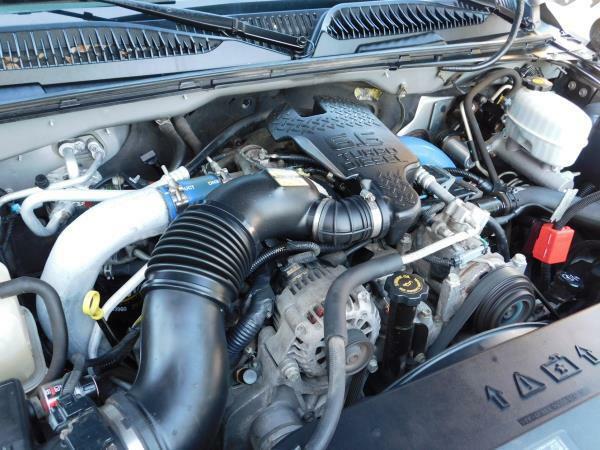 Credit Problems Is Not A Problem at Corona Autoplex. 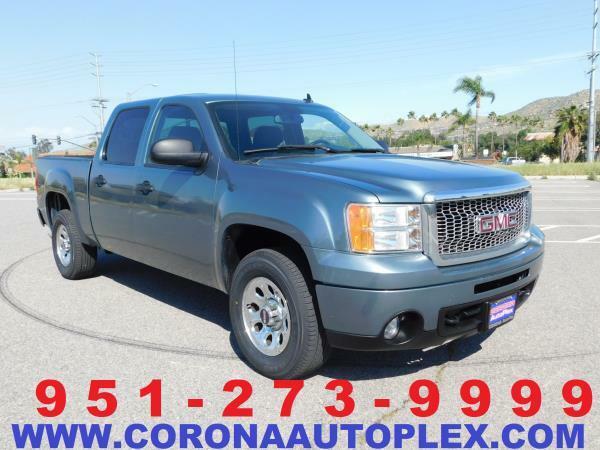 We have Banks for most credit situation... ask for details... 951-273-9999 or email us at CoronaAutoplex@yahoo.com. 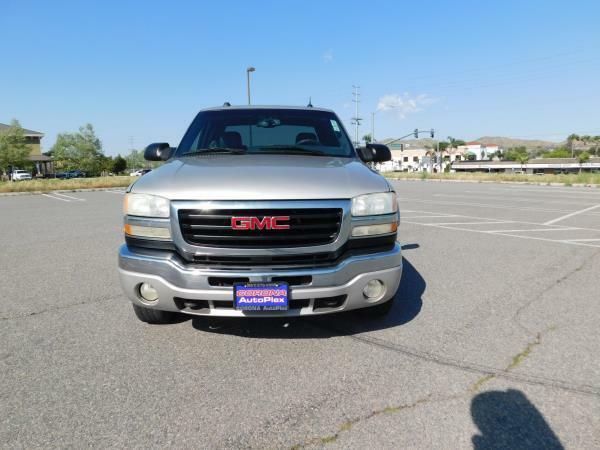 We give a 30 day or 1,000 miles warranty and most of our vehicles qualify for Extended Warranties... ask your salesman for details! 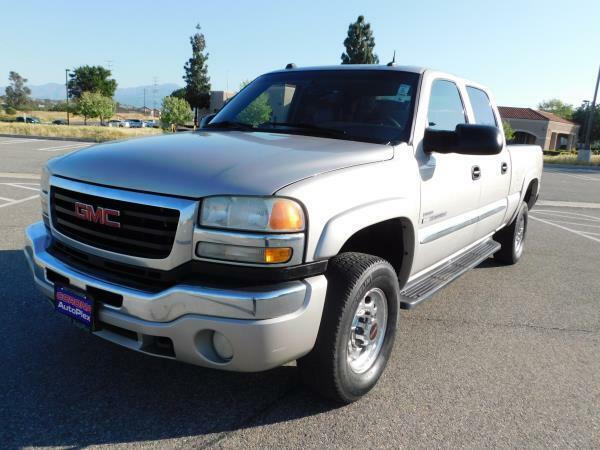 This is a beautiful SILVER 2004 GMC SIERRA 2500 SLT 4 DOOR CAB; CREW AUTOMATIC V8, 6.6L; TURBO 4WD with 125084 miles. 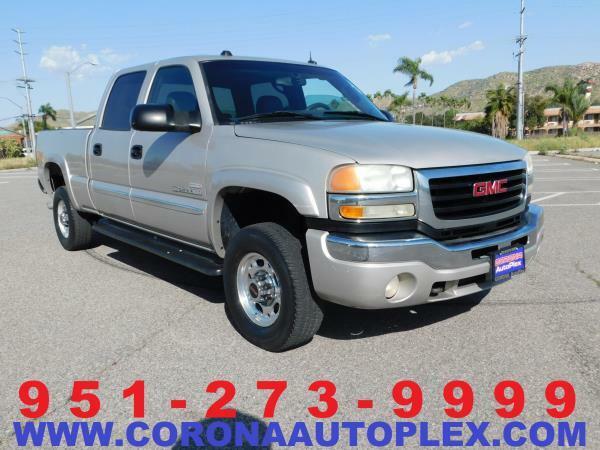 Please call CORONA AUTOPLEX for more information at (951) 273-9999. 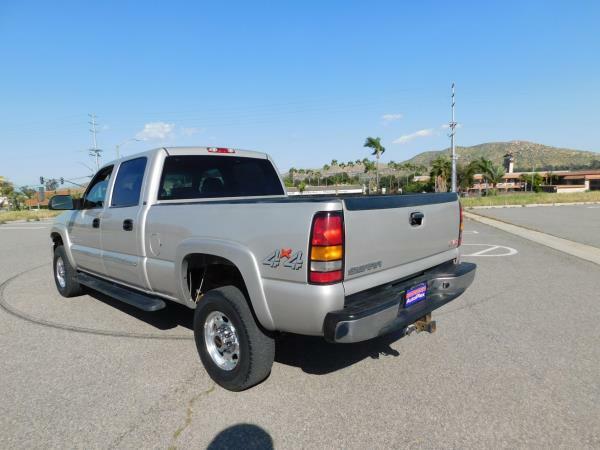 Quick and Easy Financing… Just click on (or copy) this link: http://coronaautoplex.com/creditapp.php We Offer Excellent Financing, Great Prices, A Huge Selection of Inventory, And We Are Open 7 Days a week to Serve You Better! 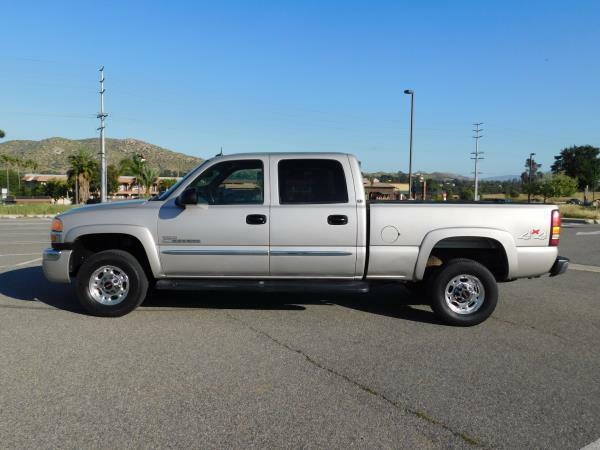 Credit Problems Is Not A Problem at Corona Autoplex. 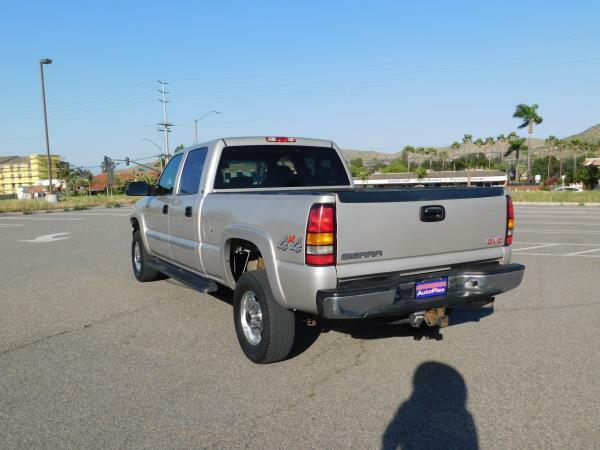 We have Banks for most credit situation… ask for details… 951-273-9999 or email us at CoronaAutoplex@yahoo.com. 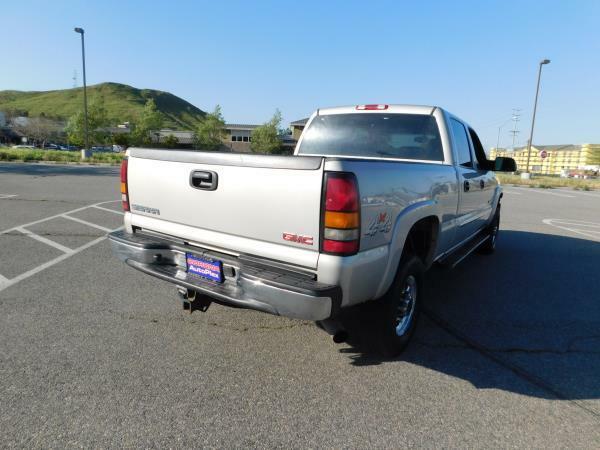 We give a 30 day or 1,000 miles warranty and most of our vehicles qualify for Extended Warranties… ask your salesman for details!